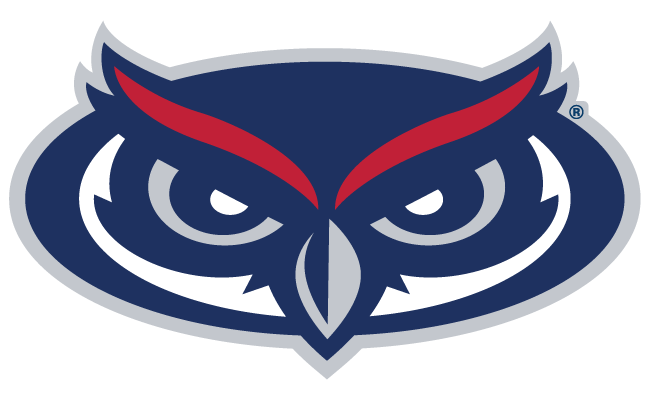 Join the FAU Alumni Association! Join the Student Alumni Association! Ravi M. Krishamurthy, Ph.D., M.S.E. ’86. College of Engineering and Computer Science Krishnamurthy’s career in the oil and gas industry spans more then 25 years, starting with Mobil Technology Company, then GE PII, and since 2003 with Blade Energy Partners. For the last 14 years, Krishamurthy has been a principal and executive board member at Blade Energy Partners, serving as president from 2005 to 2008…. Established in 1968, the Florida Atlantic University Alumni Association (FAUAA) represents FAU's ever-growing alumni community. Building school identity, spirit and loyalty through programs and services, the FAUAA and its membership are dedicated to advancing the goals and missions of the University.